Auctions are a type of sale where goods do not have a certain price. They are set through competitive bidding. An auction is a great way to sell a fixed asset to the buyer who bids the highest within the limited time frame. In the end, the process of an auction results in selling items to the highest bidder generally at the highest value of the day. The auction is complete when the buyer’s bid is accepted by the vendor, and the buyer pays the bid amount to the seller. Never been to an auction before? They can be fast-paced and at times it’s hard to know what is going on. Especially if you are trying to wait for a certain item being sold. Before you head to the auction, make sure you are familiar with all of the rules. 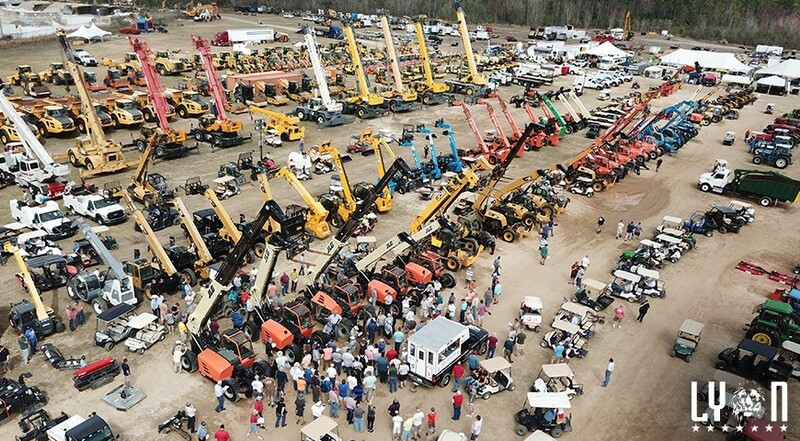 Carefully read through the terms of sale, and ask key auctioneers any questions you have. They should be more than happy to help. When you arrive to the auction, get a bidder’s card. You must have a bidder’s card in order to buy at the auction. To get a card, simply sign up at the registration table. After you get your card, inspect before the auction. A preview day is almost always provided prior to the auction to give bidders the opportunity to inspect the goods being auctioned. Use this time to closely evaluate what you might want to bid on. Always know what you are bidding on. Pay careful attention to your bid and how much you are bidding. You cannot retract a bid once the auctioneer has said “sold”. You are responsible for your bids. As soon as the auctioneer says an item is sold, ownership changes hands. If you are the high bid then you now own it. If it is stolen, you’ll be responsible for paying for it. Make sure you guard your property. Remember that you are welcome to pay the cashier as you please. If you want to take an item to your parked vehicle and return to the auction, simply pay the cashier and show security your paid invoice. Make sure you are prepared to pay. Most auctions are fast-moving. Generally, auctioneers won't wait for slow bidders, so don't be shy and know exactly what you’re spending on which item. Now you’re ready to head to your first auction. Have fun, and remember all these steps while bidding and after winning.